Feels a bit strange when we are already in 2015, and I’m writing about the wine highlights from the month which belongs to the last year. Well, but then it is just a calendar, after all, and another month is just another month. And we are done here. If you had any of these wine, let me know what do you think. If you tasted any great wines in December – please share. Cheers! Ahh, the ever accelerating pace of the days, weeks and months flying by like a runaway train, as we are getting closer to the holidays… Another month becomes a history, and as usual, it is the time to summarize the wine experiences. Typically, this is not a very difficult task with may be 12 -15 wines which would be typically mentioned in this “month in wines” posts. 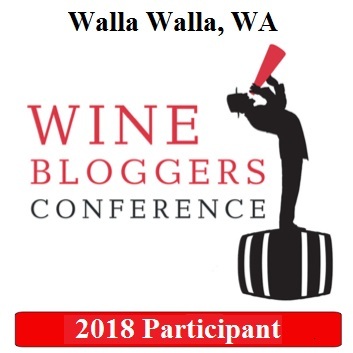 It seems to be a challenging undertaking for October 2014, as it included a trip to Washington with 7 excellent wineries and lots of great wines. Well, I will do my best to control of size of this post and not to inundate my readers with repetitious details. Quick reminder: only the wines rated 8- or higher are included into this post (yes, with possible exceptions). And we are done here. So, what were your wine discoveries for the past month? Cheers! Summer is practically over, and the school is about to start, together with all the after-school activities and other busy things. Well, this is not the worst of the problems to have, isn’t it? Anyway, we should be talking about wines here, so let’s do that. August is usually an interesting month with the wines, as August 31st is our wedding anniversary, which requires to kick it up a notch when possible. We didn’t drink anything insanely out of this world this past month, but there were quite a few of the very solid wines worth mentioning. As usual, this summary includes only 8- or higher rated wines – with some exceptions possible; many of the wines you see below were previously discussed in this blog, so this only serves as a summary post. And we are done here. What were your wine highlights of the past month? What do you think of sabering – would you attempt it? Cheers! April was a good month for the good wines, with some of the gems worthy of Top Dozen consideration. Syrah and Pinot Noir were probably the biggest stars, but not the only stars. I already wrote about some of the wines before, so I will not inundate you with the repetitive details, and instead will simply give you the reference to the prior post. All the wines are rated on the 10 points scale, with + and – adjustments. 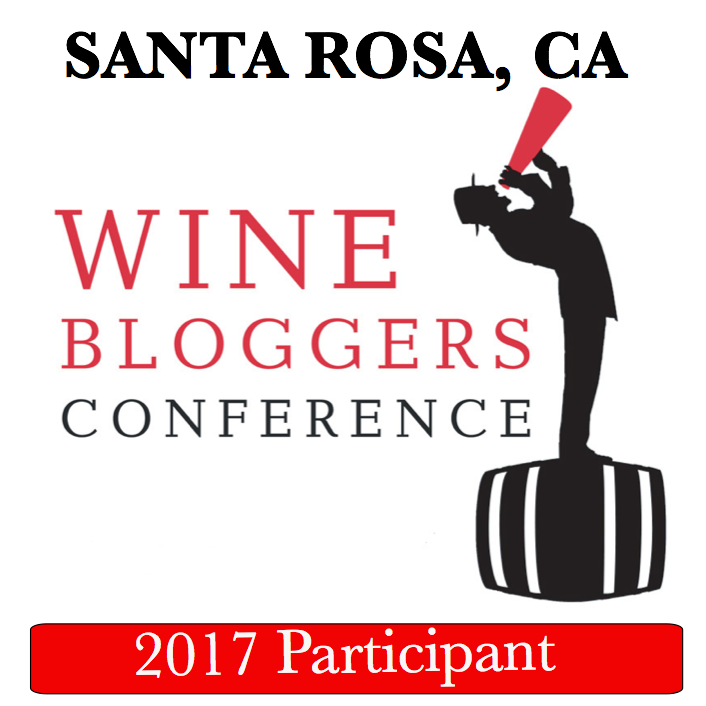 These summary posts only include the wines with the ratings of 8- and higher – in the very very rare cases, I might include 7+ wines if I feel that the wine was simply unique. That concludes my report on the April wine highlights. Did you taste any of these wines? What were your best wine experiences of the month? Cheers!